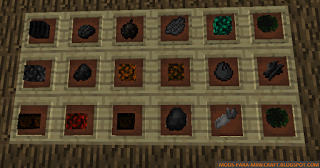 Fruit Charcoal Mod allows players to install to Minecraft many interesting things such as sugar cane, melons, carrots, pumpkins, wheat, potatoes and netherwarts. 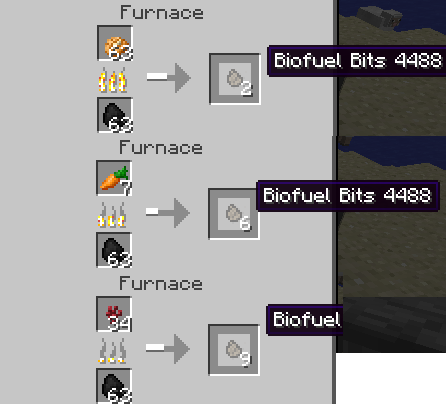 By default, the biofuel will smelt 6 items. Bits smelt exactly 1 item. 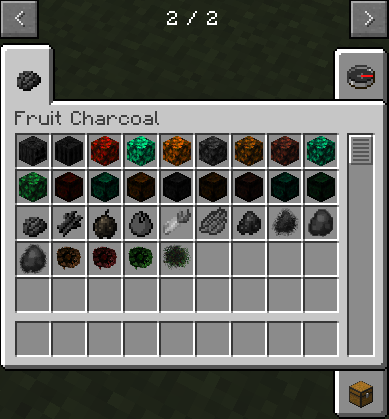 Base items, compressed, double compressed, Fruit Charcoals and Super Fruit Charcoals. 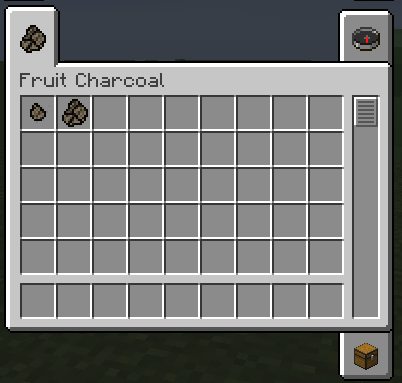 Super Fruit Charcoals are pretty pricey, but are worth it.. Considering they smelt 25k items. There’s also 4x charcoals. Just smelt charcoals! ?Not Realism? : Basically, any ?fruit? smelted goes into a charcoal(fied?) version. Not very realistic.